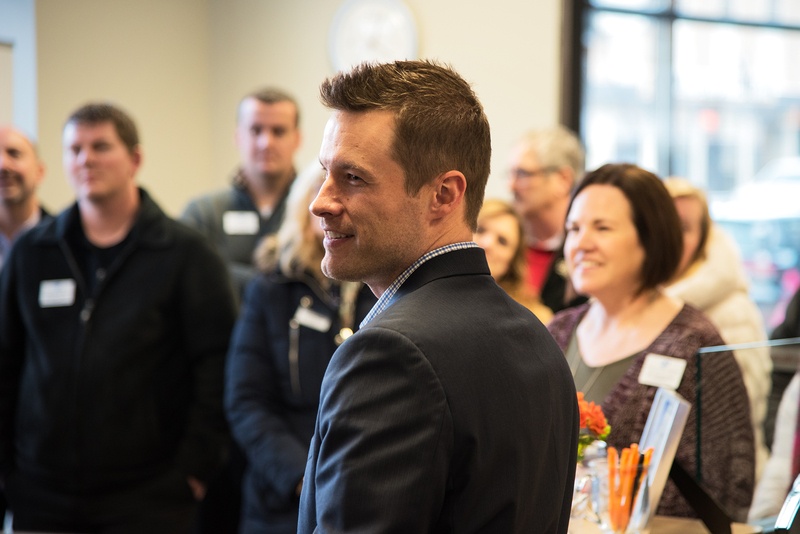 We had a great time celebrating with clients, friends, and the local community at our open house last Thursday! 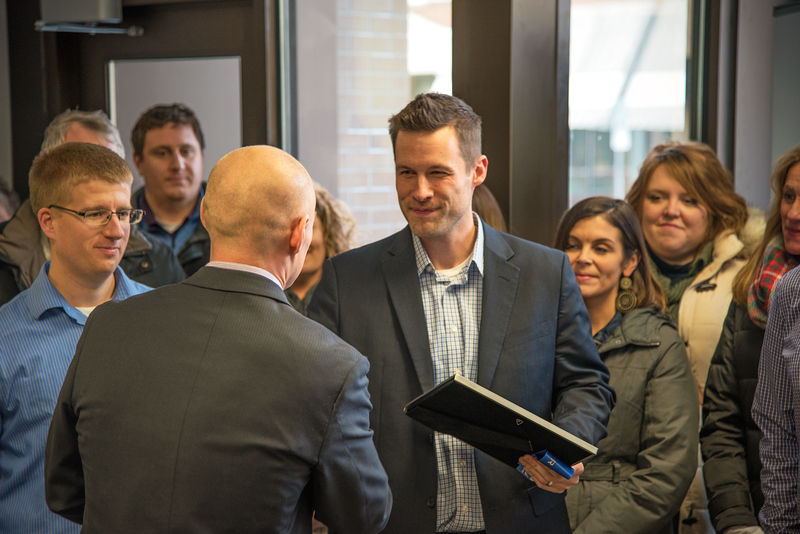 Surrounded by the FMWF Chamber of Commerce, Onsharp's CEO, Joe Sandin, talked about the history of Onsharp and the excitement for our recent move from the Multiband Tower to Downtown Fargo. 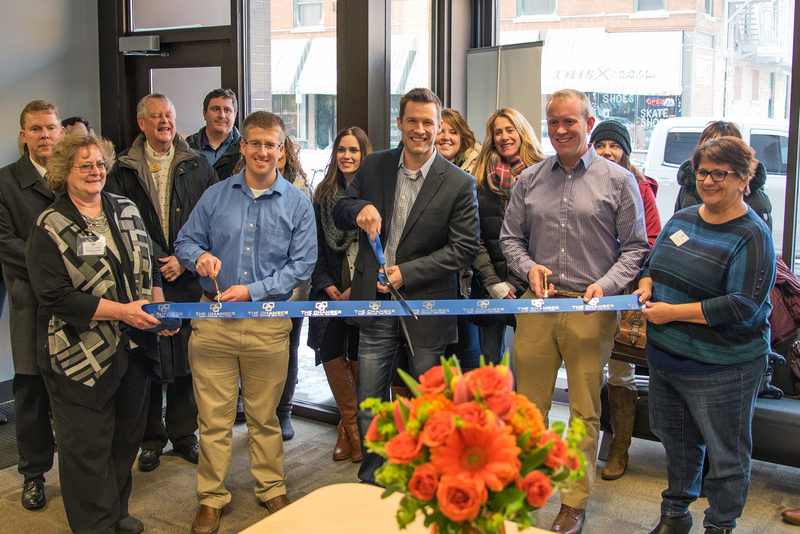 With help from Jacob Dahl (Director of Business Development), Joe Hixson (Director of Development), and Chamber members, Joe cut the ribbon commemorating our new space. Onsharp was congratulated and thanked for being an involved business in the Fargo-Moorhead-West Fargo area. Guests enjoyed touring the office with food, drinks, and great conversation with #TeamOnsharp throughout the evening. 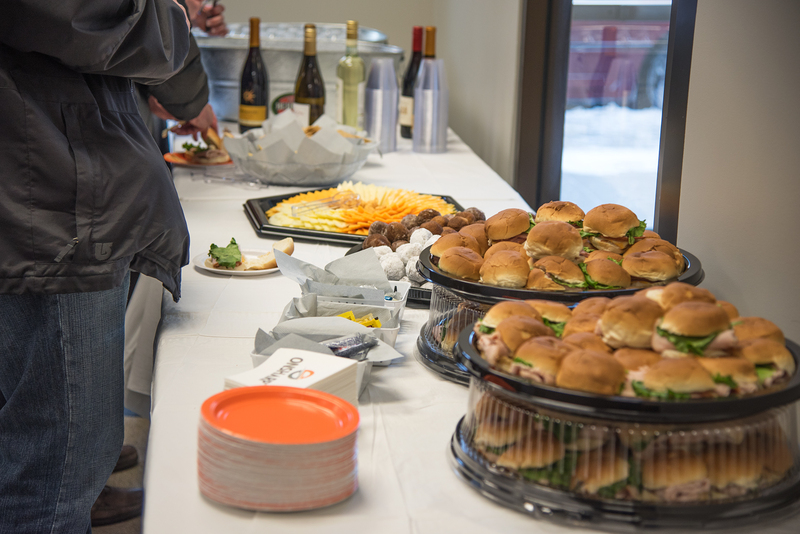 Thanks for sharing in our celebration! 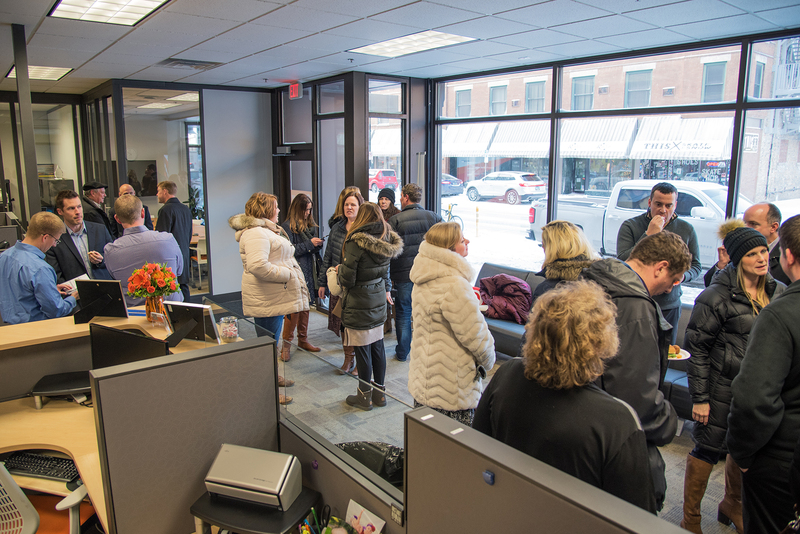 We love our new space, and we're excited about our continued involvement as a business in the Fargo-Moorhead-West Fargo community.